You don't have to spend hours searching for the perfect home alone. Let Lauren Spencer and Natasha Mingay be your personal guides to the local market! Great new homes come on the market every day and many are sold before they've even had the chance to make it to the MLS. 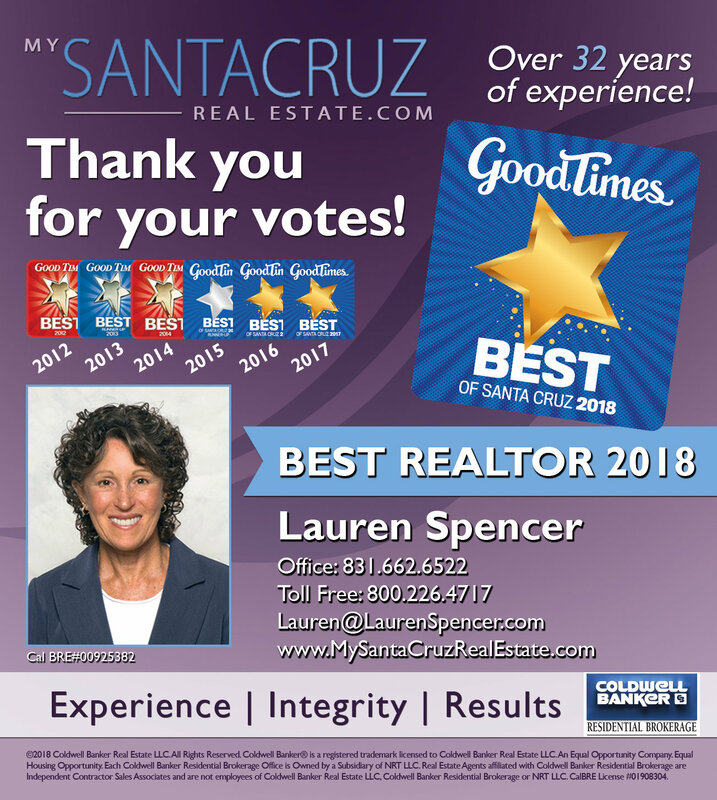 If you're looking for real estate in Santa Cruz, Capitola, Scotts Valley, Rio Del Mar, or other regions of Santa Cruz County, we can help you beat ohomebuyersuyers to the hottest new homes for sale on the market.